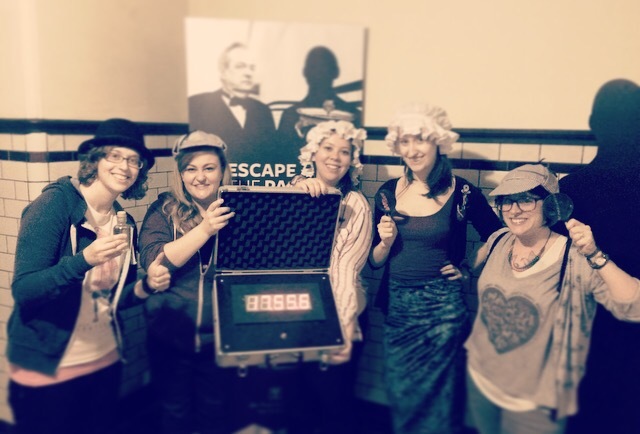 Escape Games: A New Frontier for Heritage Charities? As many of you will be aware, I enjoy a good old escape game from time to time. Imagine my delight, then, when the National Trust for Scotland invited me along to their brand new attraction at Pollok House in Glasgow, ‘Escape the Past’. Developed by Edinburgh’s Can You Escape, I knew Escape the Past would be good – and I wasn’t disappointed! After a slow start, where we didn’t solve any clues for the first half of the game, we sailed through on a time of 42:37 – our best time yet; and one which propelled us to the dizzying heights of first place on the leader-board! ‘This is a pilot project, and a UK first for the National Trust. Our Property Manager applied for a grant from a funder offering support for innovative visitor experiences within a heritage context. Unlike most National Trust properties where you can look but not touch, Escape the Past gives visitors the rare opportunity to truly interact with their surroundings. With an alias and a position in the household, players are given a real insight into the cultural history of the period; it’s a completely different way for them to experience and interpret the past’. ‘We’ve tried to integrate as much of the history into the house into the game as we can – the Head Gardener from 1907, for example, makes a couple of appearances! It’s a homage to the people who ran the house; it helps players connect more with their surroundings. It’s more than a game – it’s historical interpretation. So far, it’s been really popular, and it’s been particularly good in attracting a more diverse audience to the house’. 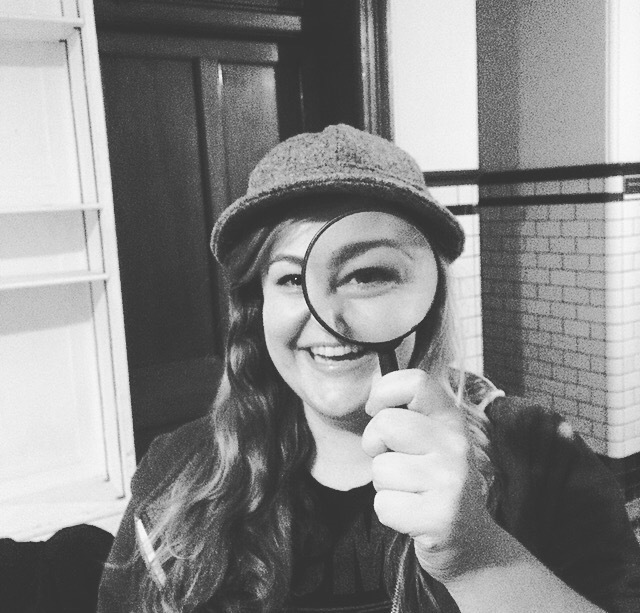 What’s also fascinating about Escape the Past is how groundbreaking it is in terms of fundraising: they are the first – and only – charity in Scotland to run an escape game. So, will this type of activity become a new income stream for heritage charities? And how will it impact on interpretation at historical properties in the future? Only time will tell…. To book Escape the Past, visit http://www.nts.org.uk/escapethepast.